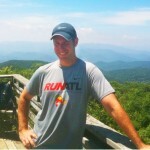 Timothy Crimmins graduated from the University of Georgia in 2002, where he received a Bachelor of Science degree in Recreation and Leisure Studies. After graduating from college, Timothy set out to hike the entire Appalachian Trail, 2,200 miles, from Georgia to Maine. In a state park in Virginia, he came across a Siberian husky puppy abandoned in the park with nowhere to go. Timothy has always been a dog enthusiast and knew he couldn’t leave the Husky to whatever fate she might meet in the park. After consulting with a park ranger, he decided to adopt her and take her along with him to complete the trail. Caddy, as he named her, hiked north the next 1,800 miles finishing the trail in Maine. 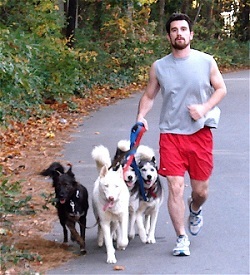 Since the trail, Timothy has rescued two more Siberian huskies, Lincoln and Sequoia, bringing the pack to a total of three. Timothy has logged over 20,000 miles professionally walking/running dogs over the past five years. All of his experience has confirmed his belief that the key to a healthy, happy dog is regular exercise. Ed grew up in the Atlanta area and has always loved animals. 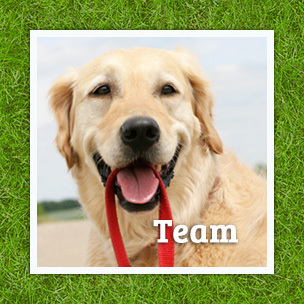 He is passionate about helping others and has made dog walking his full time career. Ed has two cats named Apple and Suri. He loves boxing, the Knicks, and working out. Doug grew up in the Atlanta area and earned a degree in Music Performance from the University of Georgia and plays the bass guitar. He enjoys running and the outdoors. 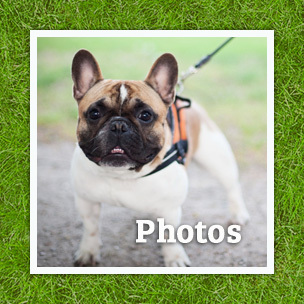 He is part owner of a new local restaurant which keeps him very busy, but his love of running and dogs is strong. Doug also enjoys exercising with his Boxer, Hayden. Lauren grew up in Baltimore where she always had a wide assortment of critters running around the house. In 2004, she earned a B.S. in Marketing from the University of Maryland. 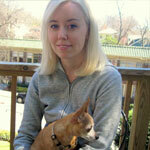 After moving to Atlanta with her fiancé in 2010, Lauren decided to pursue pet-sitting as a full time career. She absolutely loves spending time outside with your four-legged friends! In her free time she enjoys roller skating, cooking and hanging out with her Chihuahua, Lola. Angie was born and raised in the Atlanta area. She graduated from the University of Georgia with a degree in Food Science. Growing up with three cats helped her discover her passion for all animals. Angie prides herself on ensuring all the animals she interacts with are well taken care of and loved. Angie loves to spend time with family and friends. She enjoys cooking, reading, hanging with her cat Atticus and playing fetch with her dog Lou! Jennifer graduated from Kennesaw State University in 2001, with a B.S. in Psychology. She loves softball, scrapbooking, and cooking. However, she spends most of her free time trying to keep up with her toddler. She also has two furry babies, Brasco a Flat Coat Retriever and Gibson a Chihuahua mix, both of which were rescues. Jackie is from Texas where she enjoyed a variety of pets as she was growing up. She went on to play volleyball at Wake Forest University and graduated with a B.S. in Sociology in 2008. 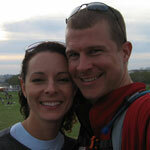 Jackie moved to Atlanta in 2010 with her husband, splitting her time between pet-sitting and coaching volleyball. 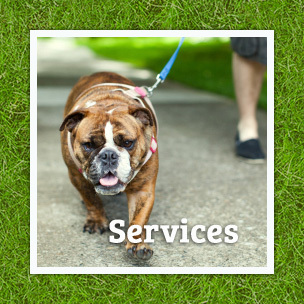 She loves to help your pets achieve their exercise goals. 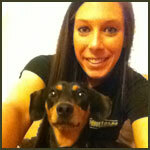 In her free time, she enjoys exercising, watching movies, and playing with her Dachshund, Stretch. 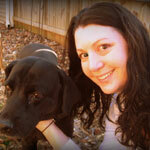 Julie grew up in Oklahoma City and has had a strong love for animals since childhood and has always had dogs. Julie attended the University of Oklahoma where she studied Marketing. 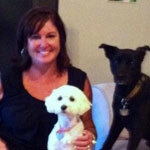 Julie lives in Johns Creek with her husband, son, and dogs Annie, a Lab mix and Lily, a Maltipoo. Besides exercising, Julie enjoys traveling, gardening, cooking and volunteering at her son’s school and her church. Kimberly attended the University of Georgia and Georgia State University, earning a Bachelor of Science degree in Hospitality Administration. She has worn many hats in her professional career, but she has always had a great love of all animals and decided to pursue a lifelong dream of making that passion a career. She thoroughly enjoys spending her days with all of the great dogs she gets to care for! In her free time, Kimberly enjoys exercise, travel, reading, and of course playing with her 2 English Cream Dachshunds and 2 American Eskimos. Sabrina has always been a dog lover and feels very comfortable around all types of animals. She grew up in Atlanta and graduated from the University of Georgia with a degree in Film and TV production. Sabrina moved to New York to pursue a career in the film and theater industry. After three years, she moved back to the south where she developed an interest in organic farming and the culinary arts. In her spare time, Sabrina enjoys cooking, photography, the outdoors, music and film. 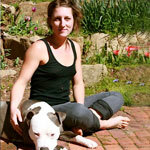 She looks forward to exercising with your pet, helping to keep them happy and healthy. 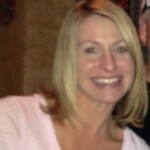 Mandy played club lacrosse at the University of Georgia while earning a degree in Biology. She went on to earn her master’s degree in Science Education. 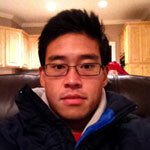 Mandy is the varsity head coach of the Lady Raiders lacrosse team at Walton High School. She spends her spare time running and cycling. 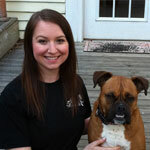 Mandy has a special love for dogs and enjoys exercising with them.